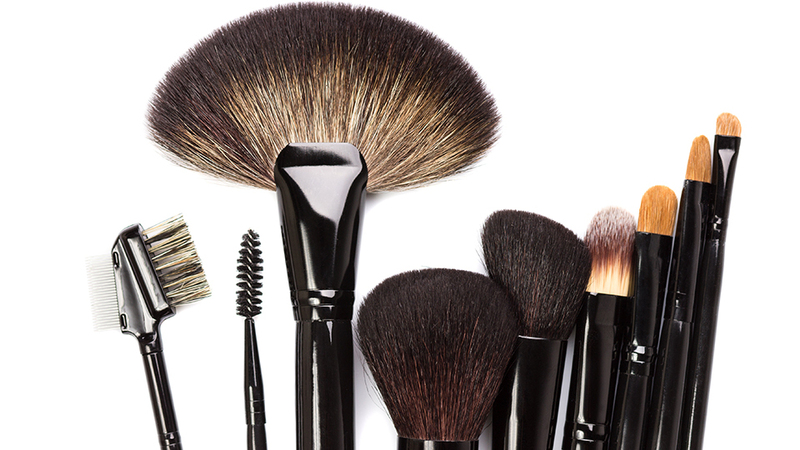 Not everyone is made of money, so spending hundreds of dollars on professional makeup brushes isn’t always an option, no matter how much we’d like for it to be. 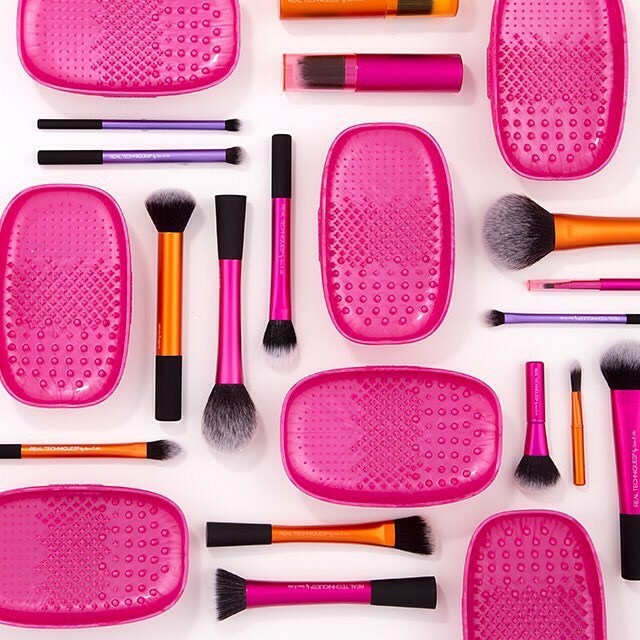 But choosing to spend your disposable income on things like food and a new A/C unit instead doesn’t mean you have to settle for lower quality—these days, the best cheap makeup brushes on the market manage to give their exponentially pricier counterparts a real run for their money. With more and more companies catering to the need for makeup brushes that provide good performance at even better prices, investing in a new collection without handing over your firstborn is now as easy as heading to a drugstore. Exhibit A: these five on-point brands, which offer plenty of choices to stock up on without breaking the bank. Real Techniques was dreamed up by two popular YouTube beauty vloggers, who took their firsthand knowledge of what the average makeup user needs in a brush—affordability, quality, and style—and made it a reality. 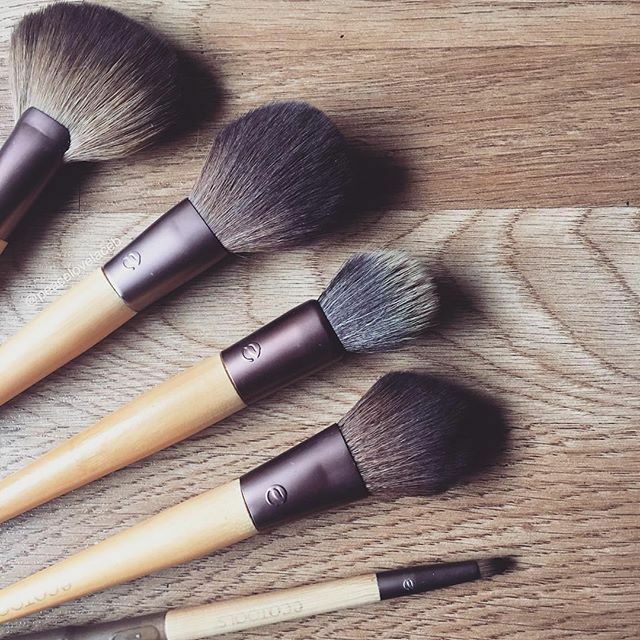 The entire line of brushes is made from synthetic bristles, and is cruelty-free, too. 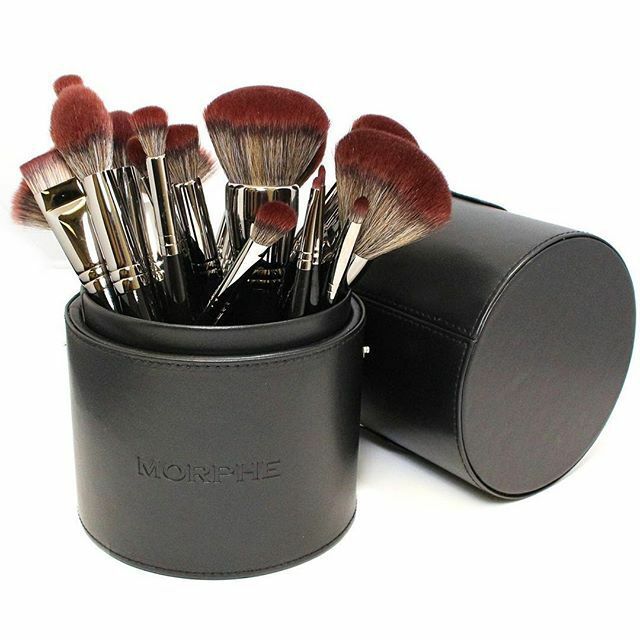 Countless social media-savvy beauty gurus can’t get enough of Morphe Brushes, thanks to the brand’s incredible quality and astonishingly low prices. 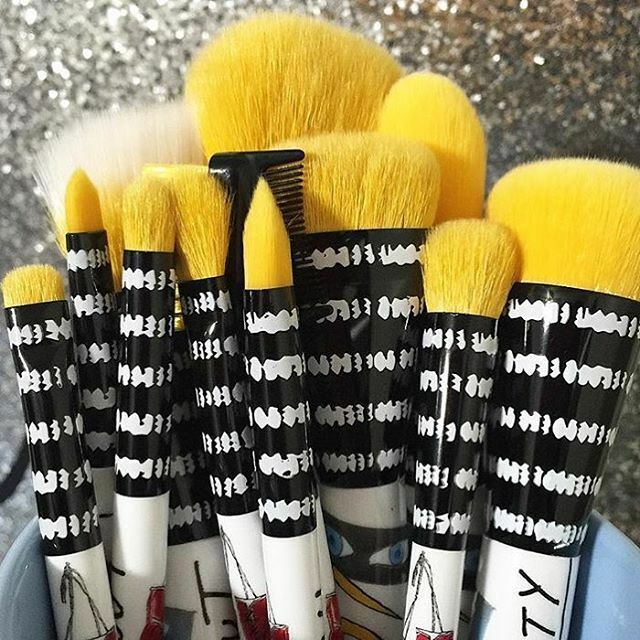 You can even get your brushes personalized with your name or your company’s name, if that’s something you’re into. Sigma has tons of affordable brushes with exceptional quality, but that’s not all: They also offer pricier options so that everyone from the makeup brush virgin to skilled professional can count on the brand to come correct. The comprehensive brush sets are a great deal, too. 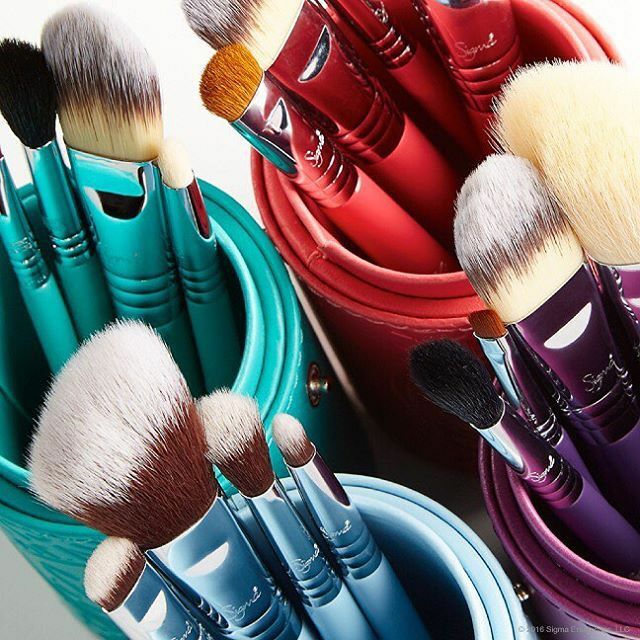 Sonia Kashuk‘s brushes have an honorable reputation for being the very best option at the price point. They come in a variety of brushes from synthetic to natural and come in tons of different shapes, sizes, and colors, so get thyself to a Target ASAP. EcoTools supplies pretty much anything you’d need to get started applying your makeup like a pro, and the incredibly soft bristles, sleek bamboo handles, and recycled aluminum ferrules don’t hurt, either. The 100-percent cruelty-free and eco-friendly ethos will make you feel good about putting your money where your mouth is.